GOPAY mobile app enables you to easily pay bills, purchase mobile reloads, gaming points and content subscriptions, safely and seamlessly. Just deposit money into your GOPAY Digital Wallet and start earning instantly for paying bills, mobile reloads, gaming points and much more. HubStore is a rewarding e-commerce platform where users earn commission for buying & selling products. For buying products, a HubStore user earns commission by performing payment through GOPAY Digital Wallet. For selling products, a HubStore user earns commission through ‘Refer & Earn’ program, where he/she shares products directly to people in their network and earn commission for each successful referred purchase. A Flexepin Cash Top-Up Voucher is a prepaid voucher that lets you top-up your accounts to make secure, hassle-free online payments. Because Flexepin is prepaid, the risk of having your identity and banking information exposed online is eliminated. 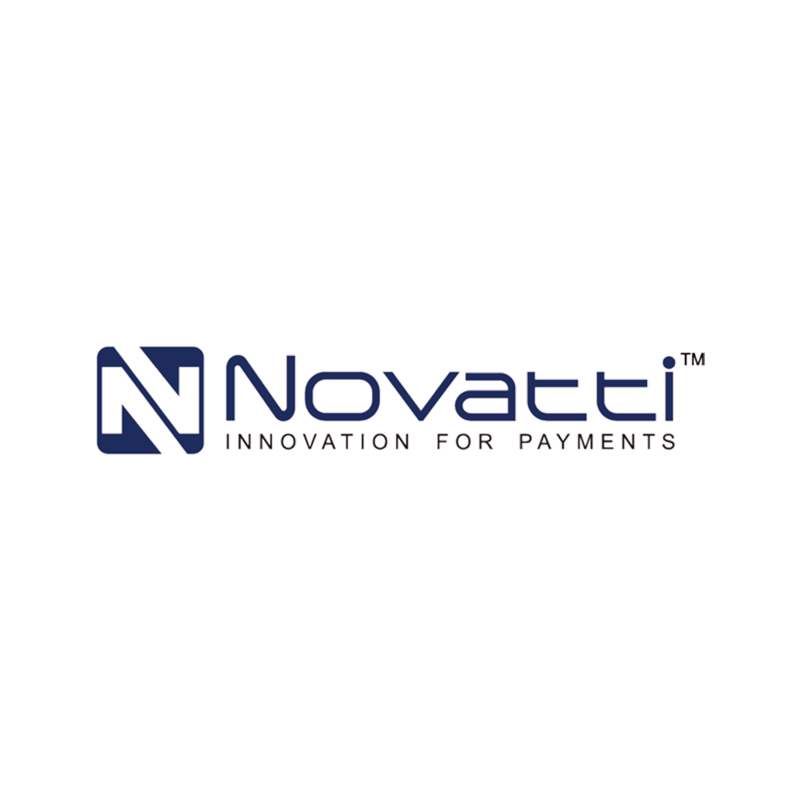 This makes it safer than conventional online payment methods. You can purchase Flexepin Cash Top-Up Vouchers at a variety of locations globally, in various currencies and pre-determined amounts. Runcit Hero is proudly, Malaysia’s one-stop B2B online community & marketplace for small-to-medium retailers like you. 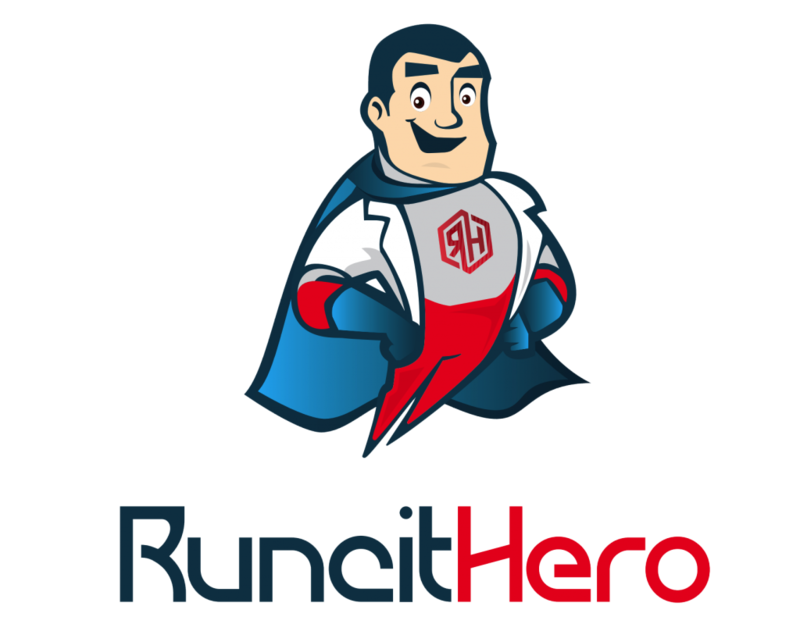 Runcit Hero comprise a team of general trade solution and electronic collection platform specialists who collectively have over 30 years of experience in this industry.